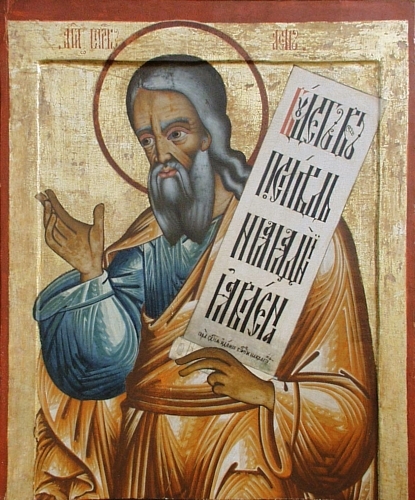 This podcast introduces the book (not the prophet) Isaiah. We’ll begin to think about how this huge (66 chapters) sprawling book is organised. This will lead into a more detailed look at many of the parts over the coming months.